GRUPO CELO is a family owned company, dedicated to the design and manufacturing of screws and fixings, leader in providing technology-leading products, innovative solutions and customized services. 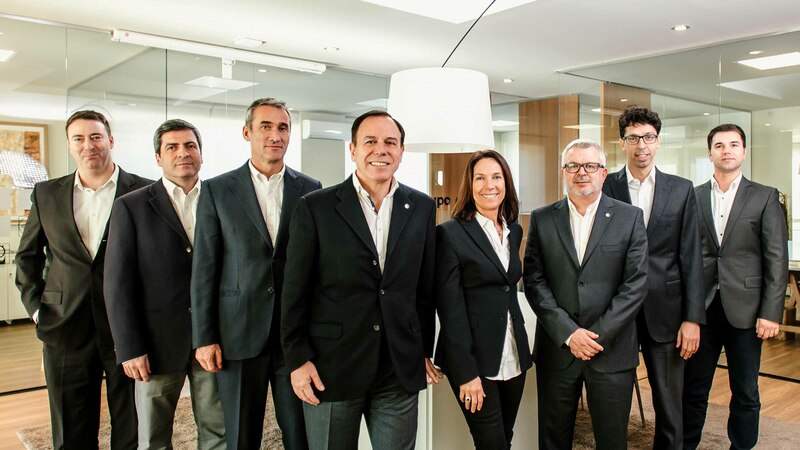 Founded in 1963 in Barcelona, the Grupo CELO has expanded its presence and diversified its services through strategic acquisitions and constant investments becoming a global group able to offer a wide range of innovative products, development assistance, sales guidance, logistic expertise and technical support to customers worldwide. The group is composed by 2 business units: CELO Industrial Fasteners is specialized in the industrial sector in diverse areas such as the Automotive, Consumer Electronics, Household Appliances, Electrical or Medical industries. Celo-Apolo Construction Fasteners is specialized in the construction sector including linked activities such as plumbing, electrical, wood and metal carpentry, isolation, roofing and facades among other. Our screw factories are located in Spain ( 5,000m2), China ( 7,500m2) and the USA ( 6,800m2), while the plastic injection factory in located in Germany. The 4 factories, the 7 logistics centers and the sales representatives in more than 13 countries, allows us to service the technical and logistics requirements of our customers.